Crazy Catch clips to re-attach any Crazy Catch net onto the frame. Fix any netting that has unattached from the frame with this set of 4 clips which fit any Crazy Catch model including the Crazy Catch Freestyle. 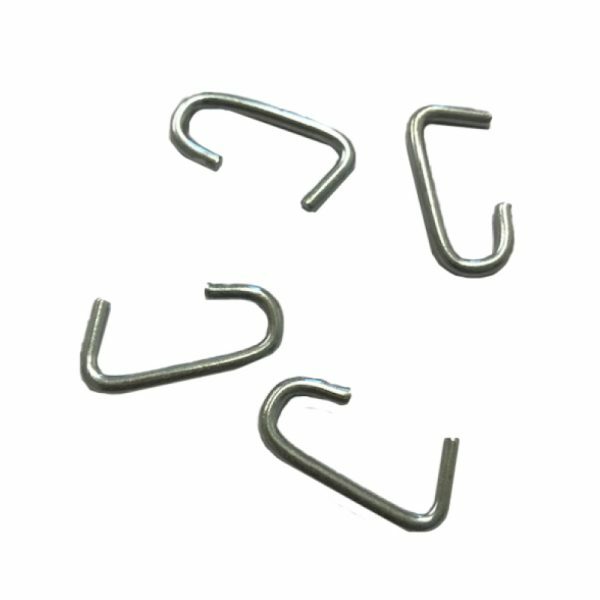 We can also supply on request a tool to help fit the clips although any metal device such as an Allen key would also work.